Crystal Coast's original premium real life escape game experience! Located in a prime spot, up to 8 players will be challenged in this new attraction by working together to find clues, solve puzzles, and pick locks that will free them from the game room. 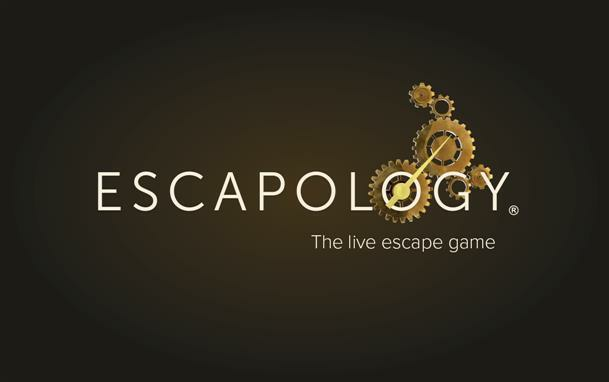 Do you have what it takes to escape?